RJ Power Rail was established in 2008 and provides power engineering services for the rail industry. Our expert team has decades of experience covering all aspects of electrical engineering within high voltage electrification systems, traction power and industrial low voltage distribution systems across various regions within the UK. 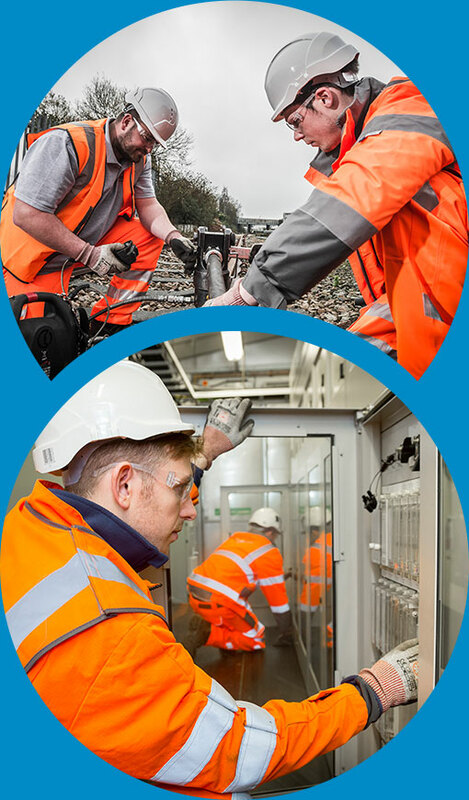 RJ Power Rail shares our clients’ objectives in how we conduct ourselves and our business, which has allowed us to develop long-term relationships with Network Rail and a number of railway principal contractors.